A lot of time has passed since the birth of internet, but during its inception, Compuserve was there and was the first major online service provider in the United States. 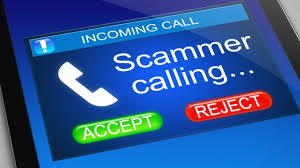 A mobile phone scam that has being doing the rounds for a number of years now has hit the headlines over the past week with numerous reports in Ireland of phone users being targeted. Internationally it is known as the Wangiri Scam that originated in Japan back in the early 2000's with Wangiri literally meaning "one ring and cut". 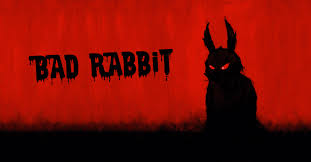 On October 24th notifications were observed of mass attacks with ransomware called Bad Rabbit. It has been targeting organizations and consumers, mostly in Russia but there have also been reports of victims in Ukraine.